arvato S.I.M.S. 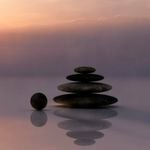 Workflow Accounts Payable 6.0 now "SAP Certified - Powered by SAP NetWeaver"
The ABAP interface Workflow Accounts Payable, part of the arvato Systems Smart Information Management Solutions (S.I.M.S. WAP) product family, has been awarded "SAP Certified – Powered by SAP NetWeaver" status by SAP SE. "The certification of our solution has confirmed that we meet the technical standards and quality requirements set by SAP", says Jan Schroeder, Product Manager in CFO services at arvato Systems. "S.I.M.S. WAP offers a variety of modules and features that both provide users with real added value and have proven to be unique selling points", Schroeder continued. "I would also like to take the opportunity to personally thank our customers. Because by commissioning such innovative enhancements, they have helped us to further develop our products and better adapt to meet their needs." 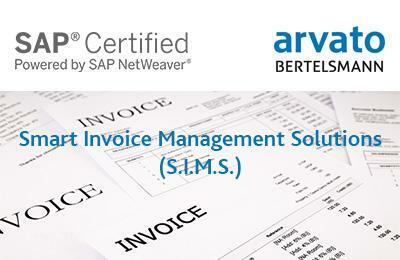 This SAP certification confirms that S.I.M.S. 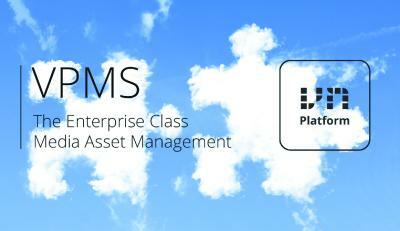 WAP can be integrated as a release-ready add-on according to the quality standards in SAP ERP. 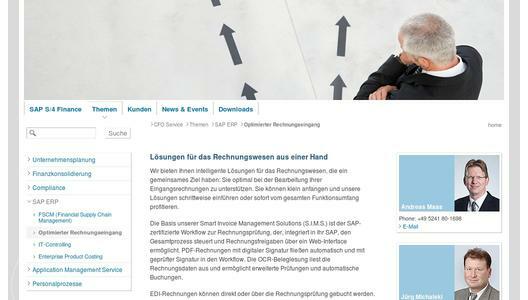 Jan Schroeder adds: "When implemented in relevant departments and settings, its intuitive operation, automation and deep integration into SAP standard functionalities can lead to a reduction in workloads and accelerate processes." Extensive settings and enhancement options allow for quick adjustments to changes in departmental needs. Also, its flexible monitoring capabilities allow for easy management of day-to-day business activities and the ability to determine provisions for period-end closing statements.